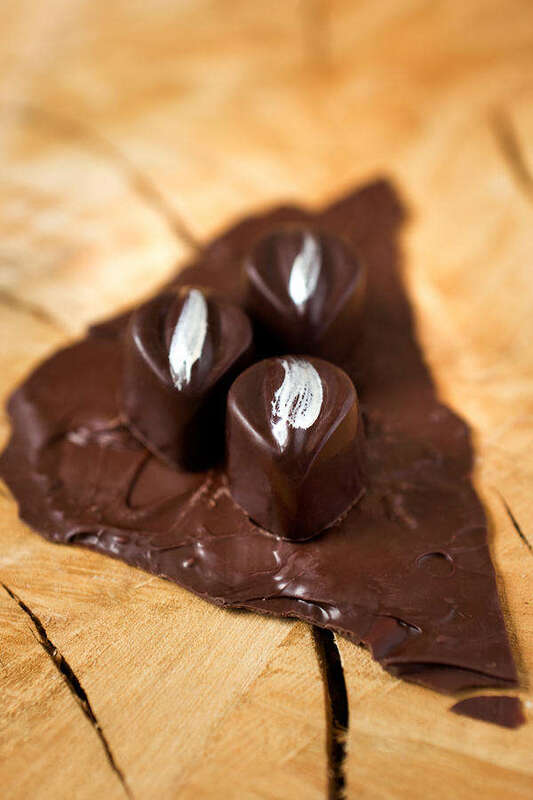 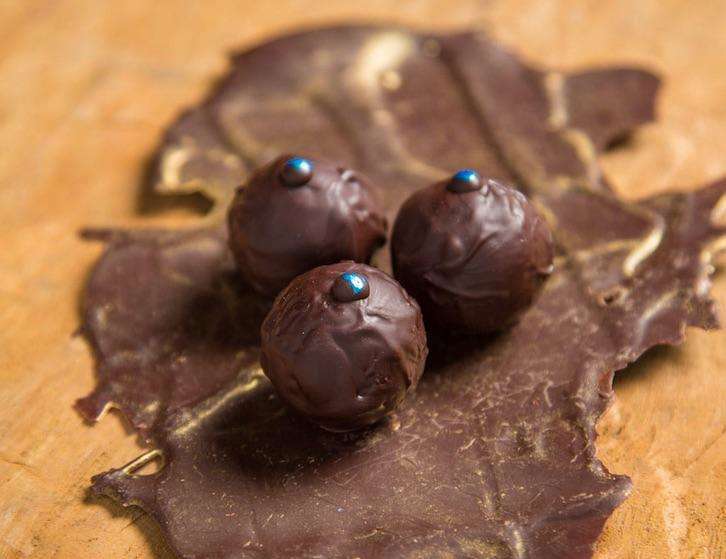 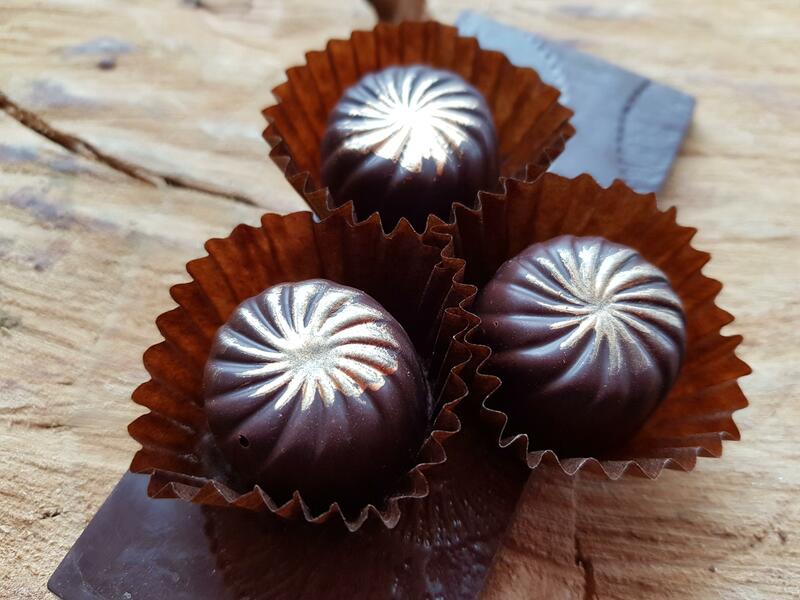 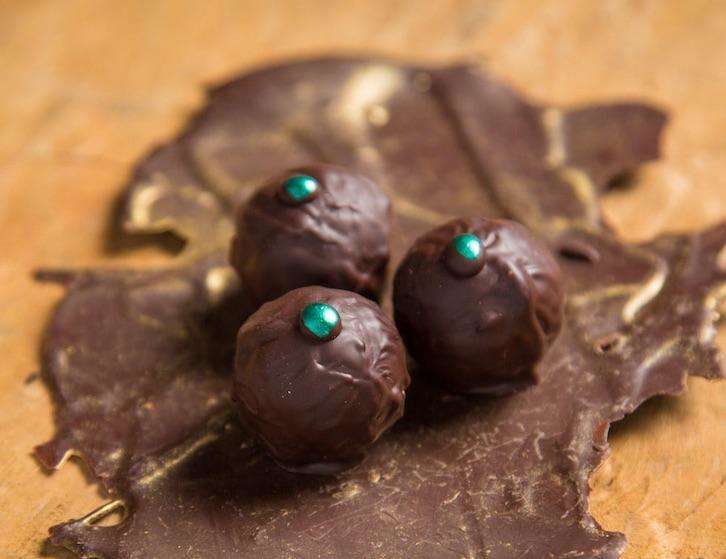 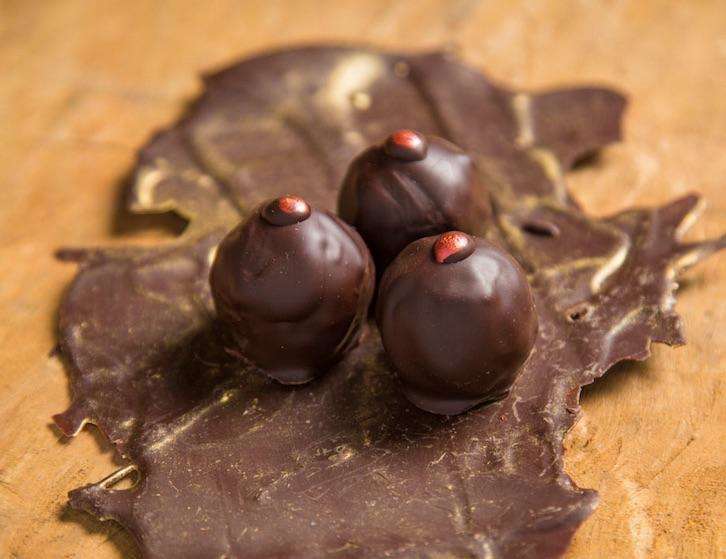 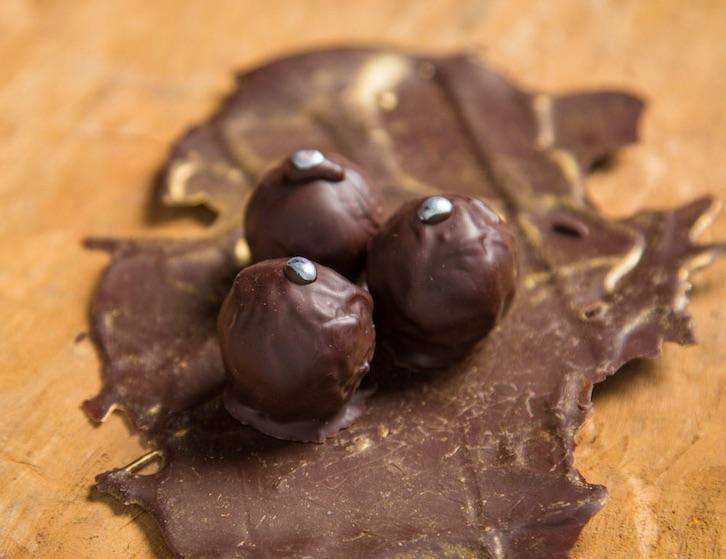 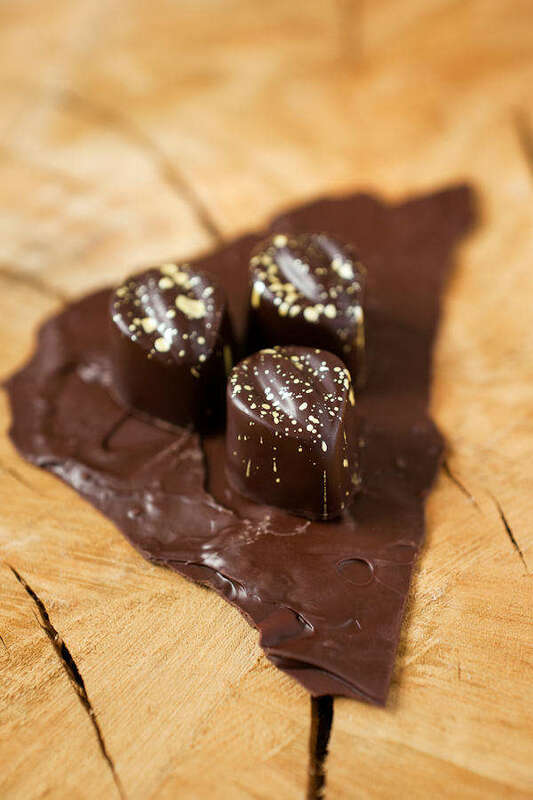 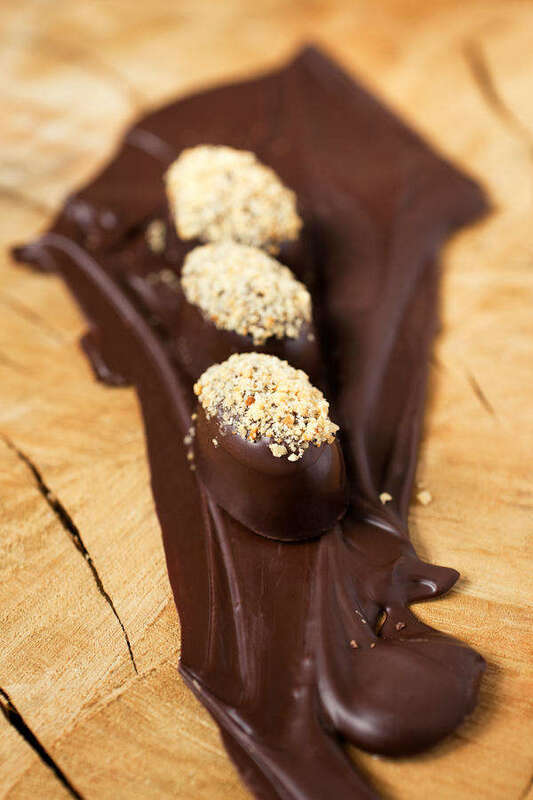 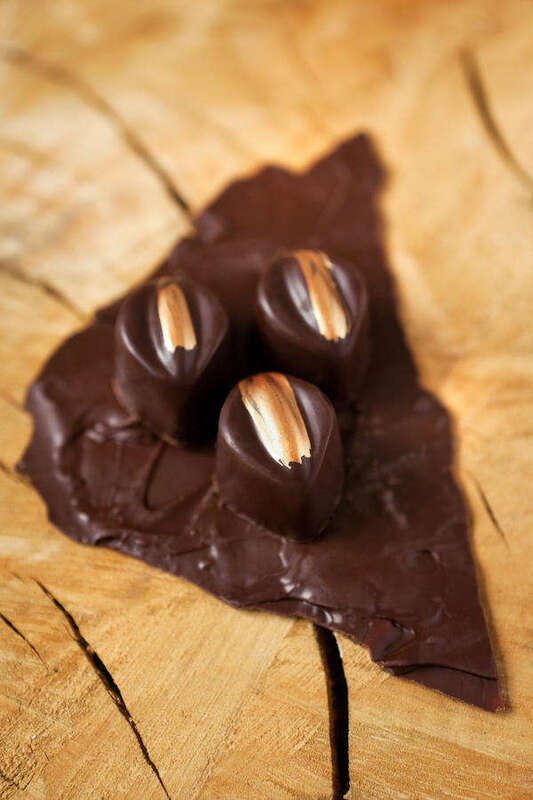 Infused with green cardamom, these truffles convey subtly the sweet and fragrant flavours of the cardamom pods. 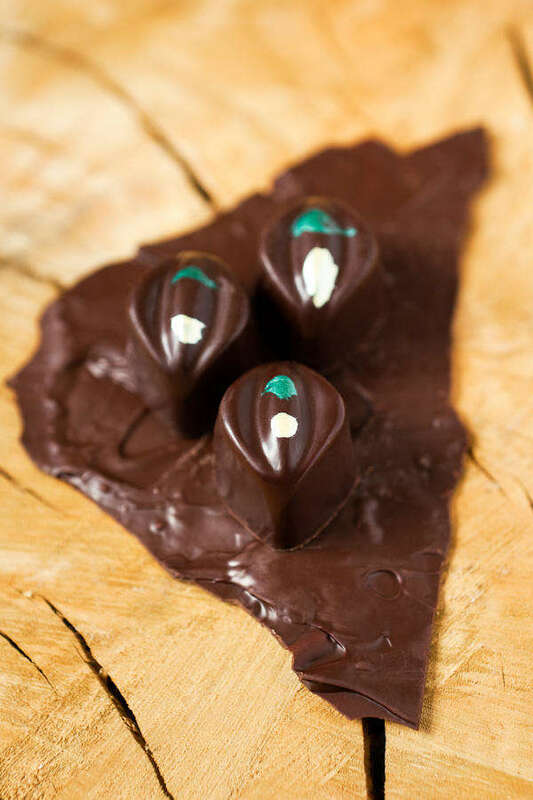 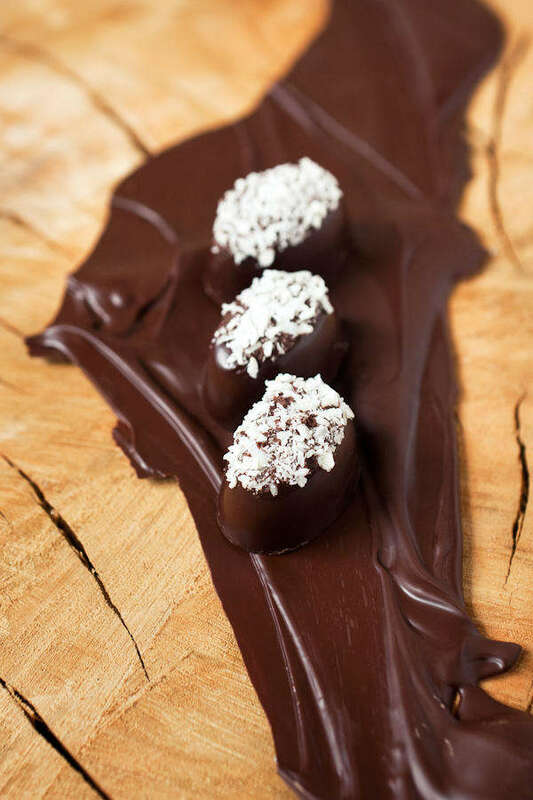 Ganache: 58% organic dark chocolate, organic coconut cream, green cardamom. 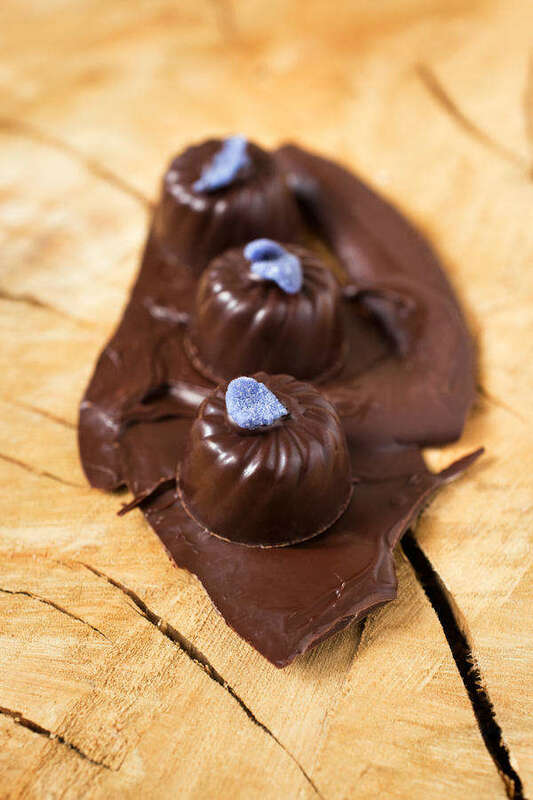 Fresh tones of elderflower slowly releasing with the melting of the chocolate.Hand-made chocolate shell: 75% single origin Tanzanian Criollo - Trinitario blend.Ganache: 58% organic dark chocolate, organic coconut cream, organic elderflower cordialVegan, dairy freeOur truffles are freshly made without any artificial preservatives, and are best enjoyed fresh. 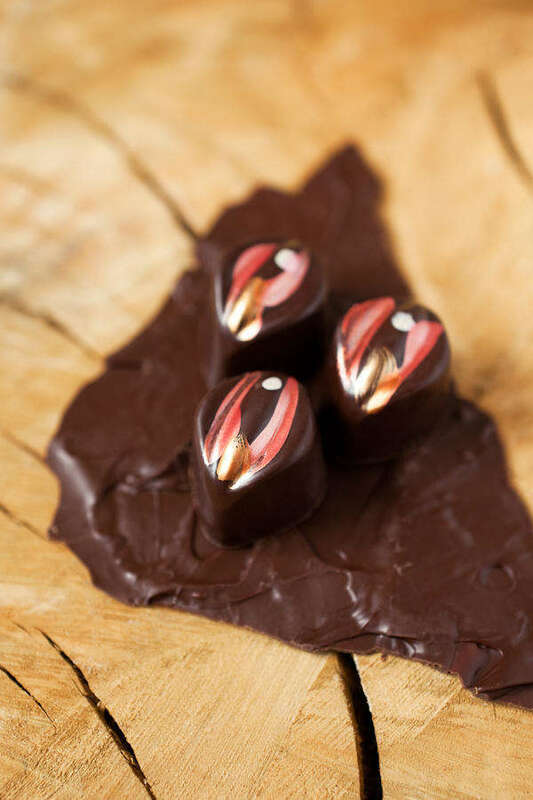 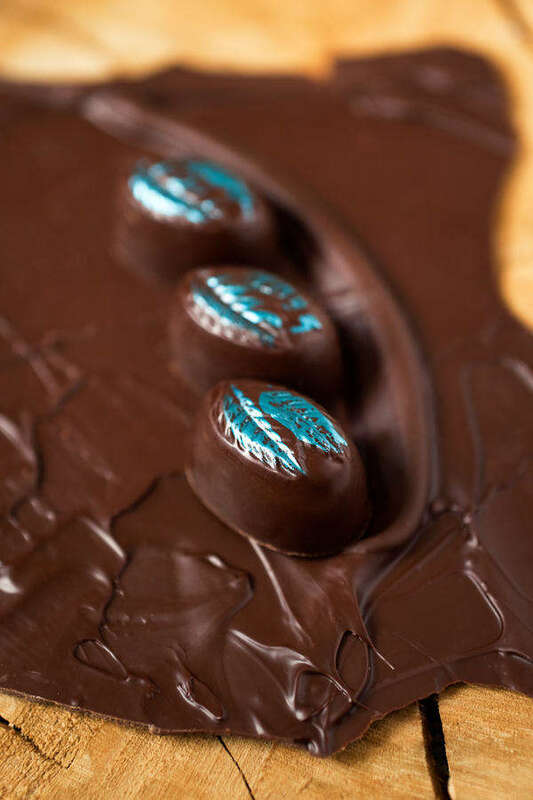 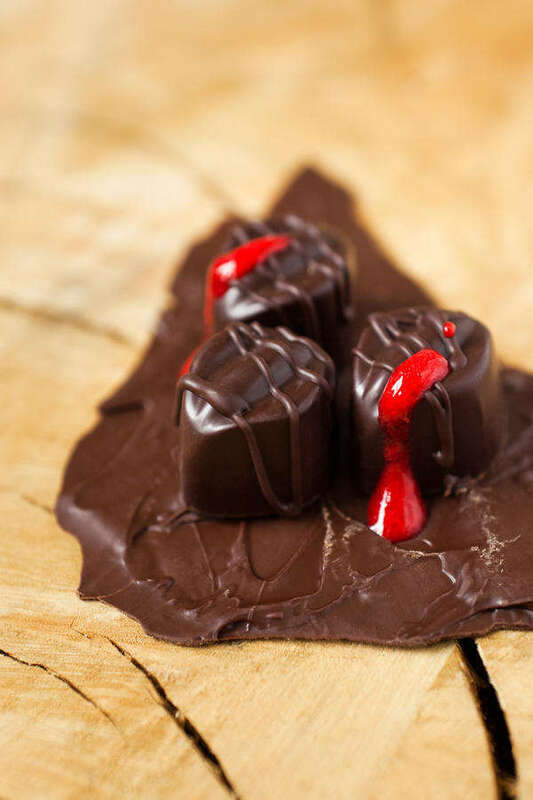 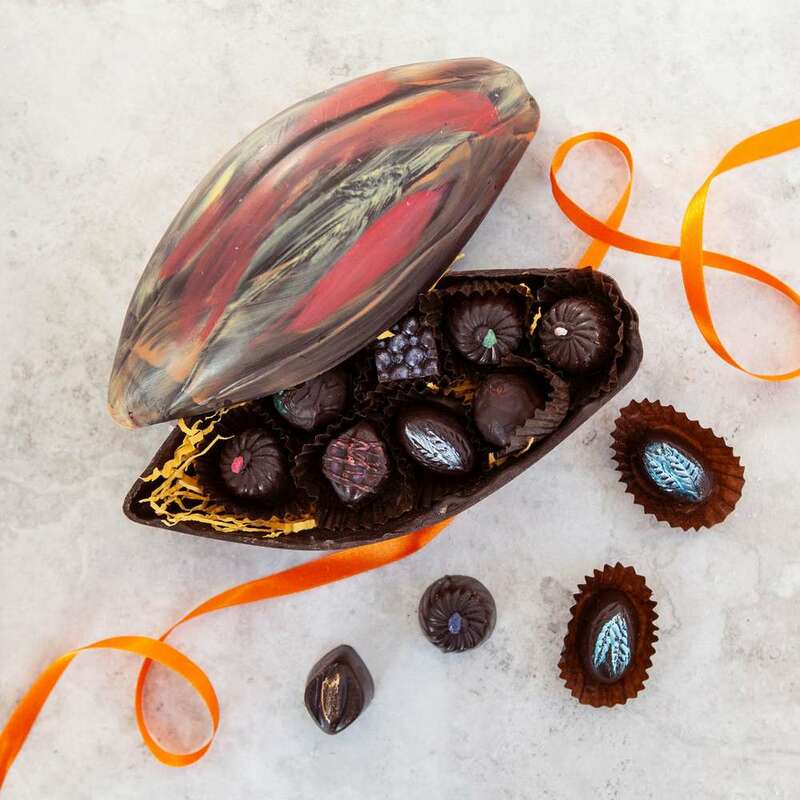 If you are ordering your chocolates in advance for a specific date, please give us your required delivery date in the "Ordering for a specific date?" 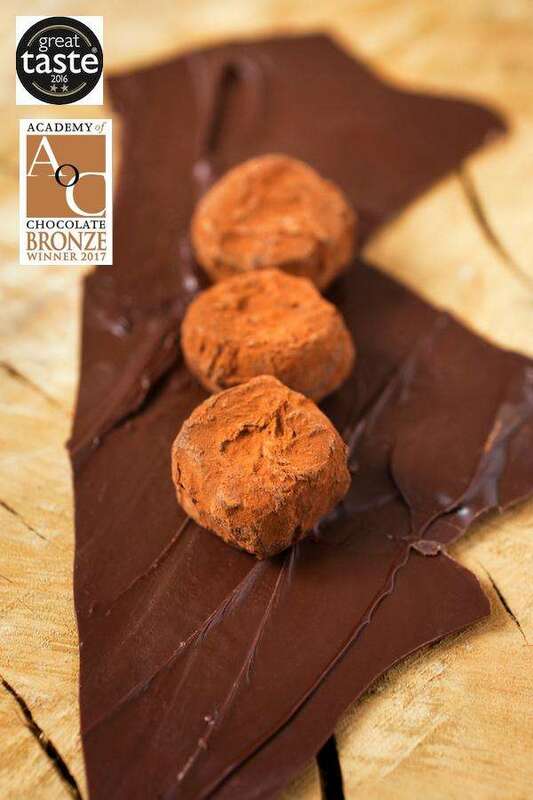 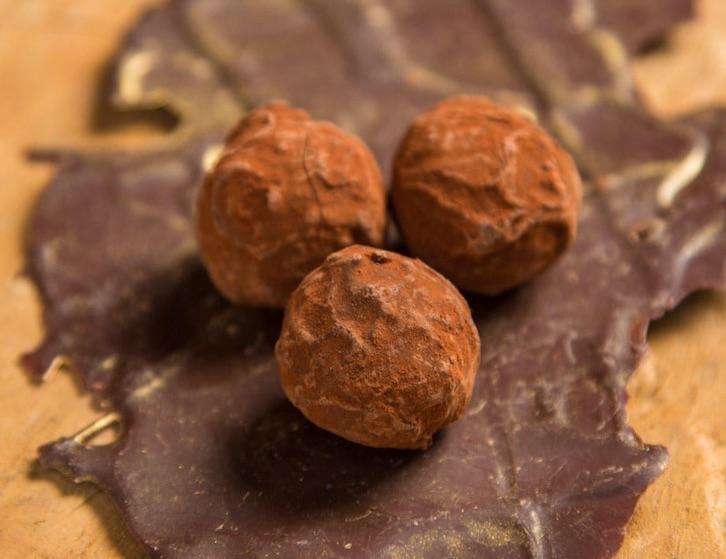 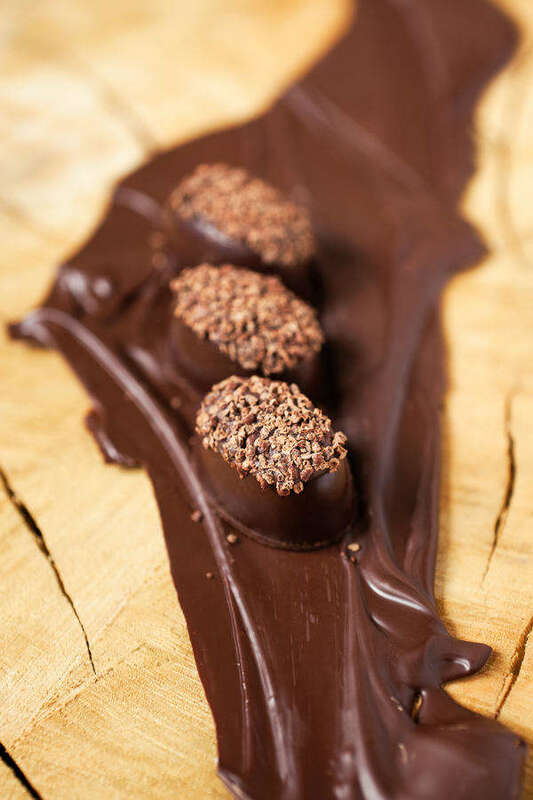 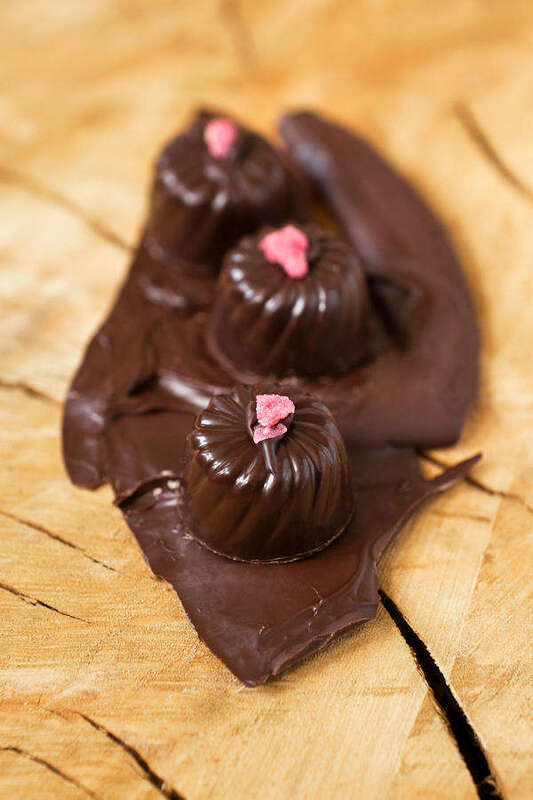 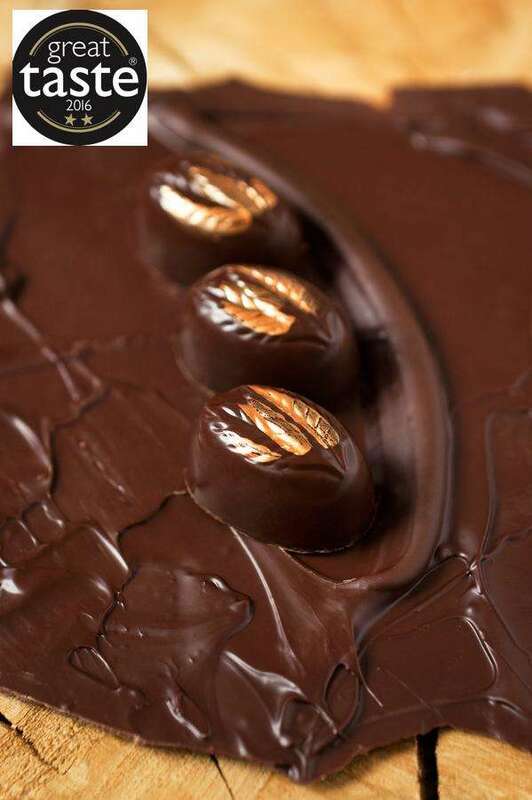 section below.For more information about shelf life, ingredients and nutritional values as well as potential allergens please visit the About Our Chocolates page.Single truffle orders will be packed in the most appropriate way depending on your order size. 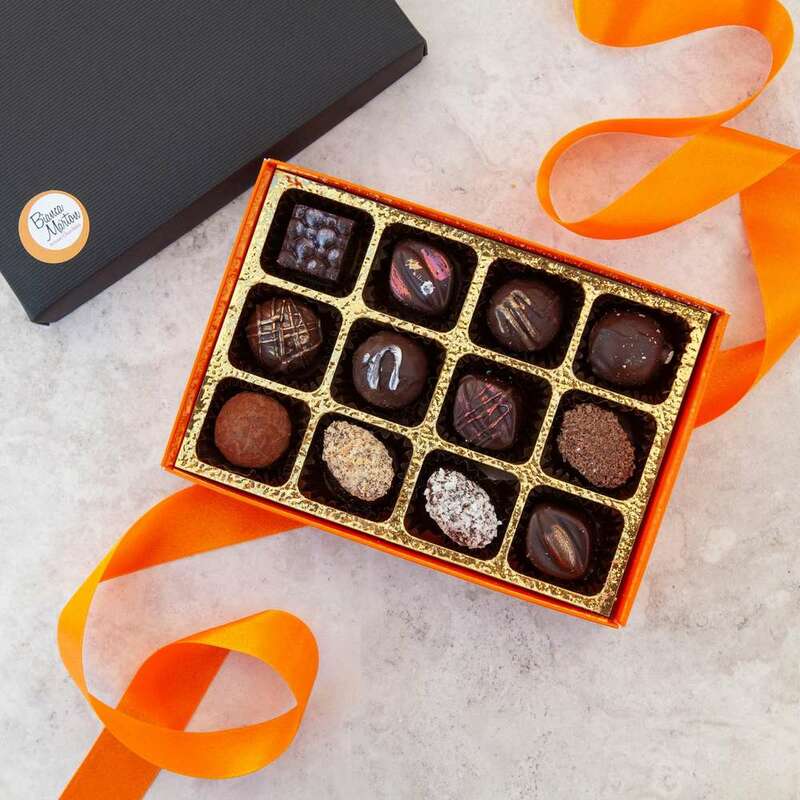 You may benefit from choosing one our gift boxes.